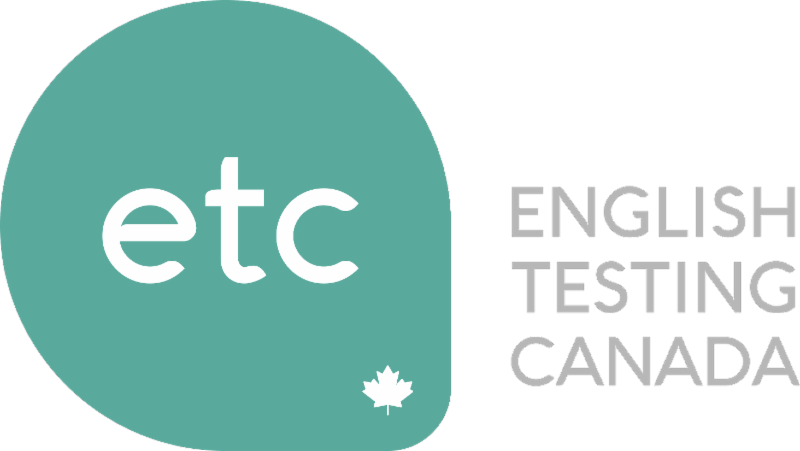 Pretests give students the opportunity to practise taking a Cambridge English exam using genuine questions under exam conditions. After taking the Reading, Listening and Use of English papers, the pretesting students are given scores. Writing papers are marked by genuine Cambridge Assessment English examiners. Would you like to add a speaking test?